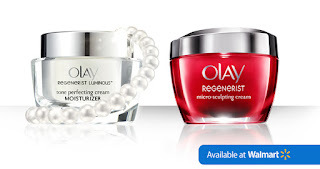 A Day Late and A Dollar Short: Oil of Olay - **FREE** Sample! 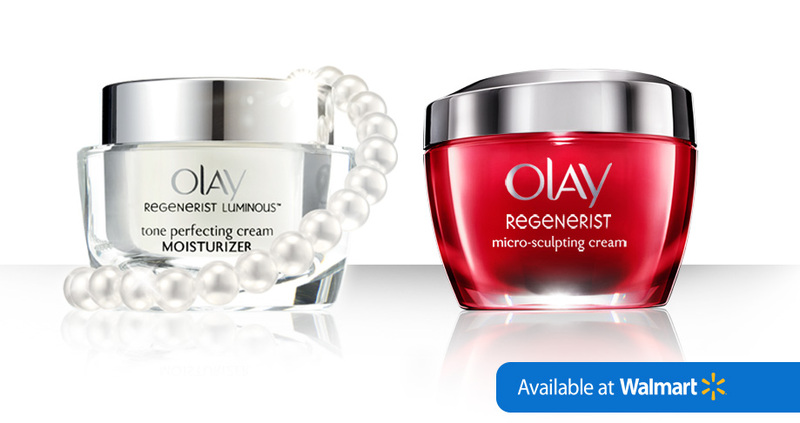 Oil of Olay - **FREE** Sample! This is a rare Olay sample, so hurry over to the website if you are interested. Looks like maybe only one kind is left at this point.